Thanks for stopping by Photomania. 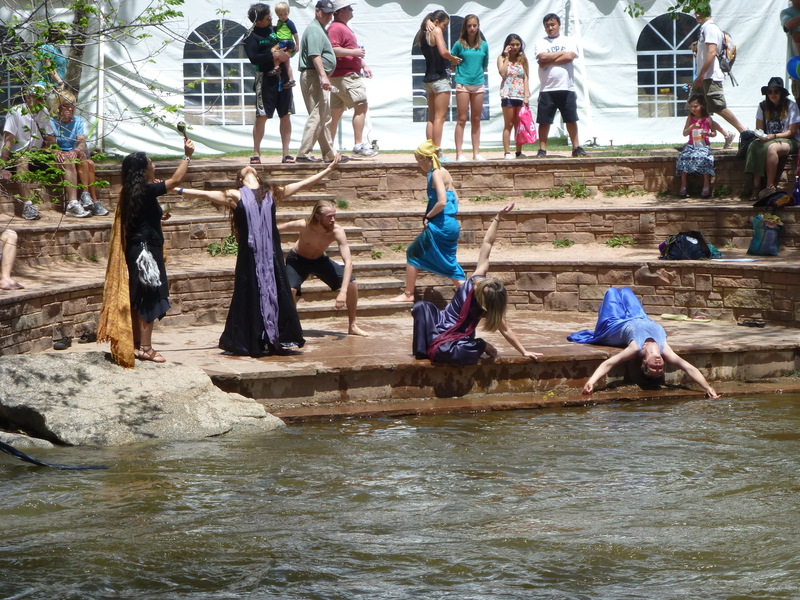 We went to the Boulder Creek Festival two years ago. I hope you enjoy the photos from the annual event. I used my Panasonic Lumix point and shoot camera for the photos. Comments and likes are always welcome. 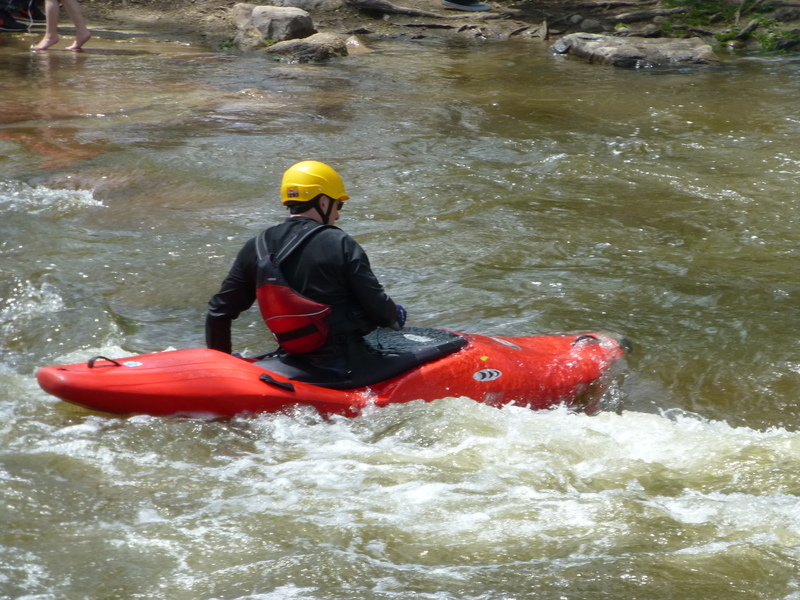 They had a kayak demonstration that day. 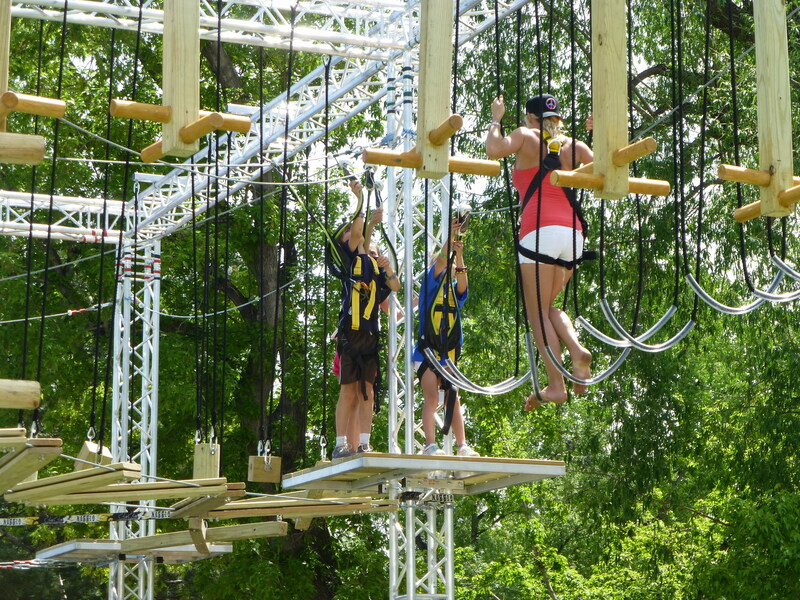 They had this ariel jungle gym apparatus. We think these people are in a cult. They danced at the creek. 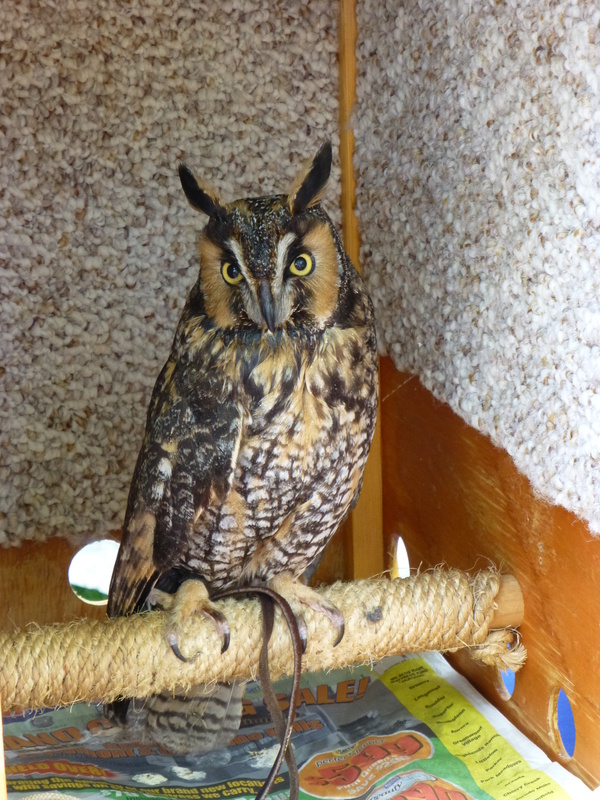 People from a bird sanctuary displayed this owl. 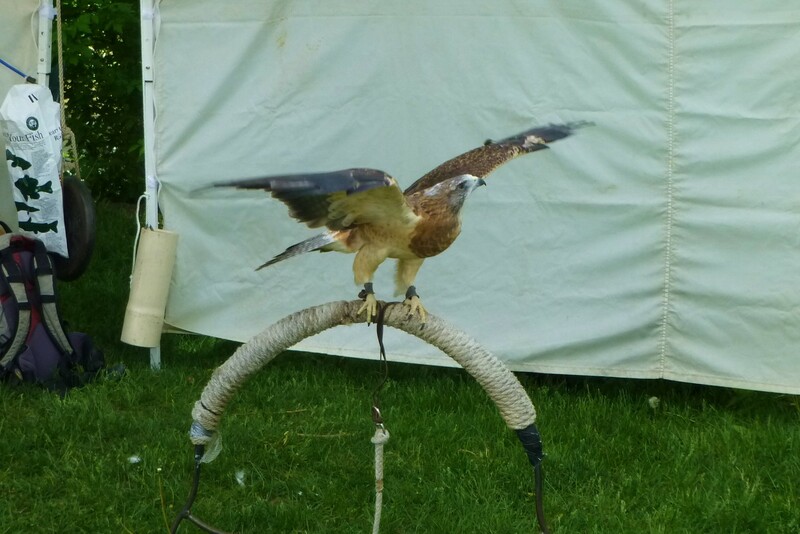 They also had a hawk. 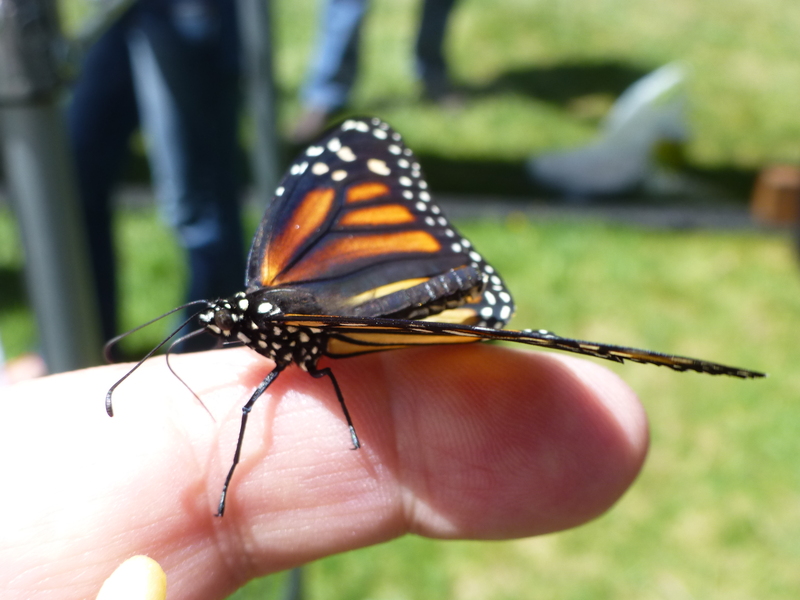 There was a butterfly encounter as well. 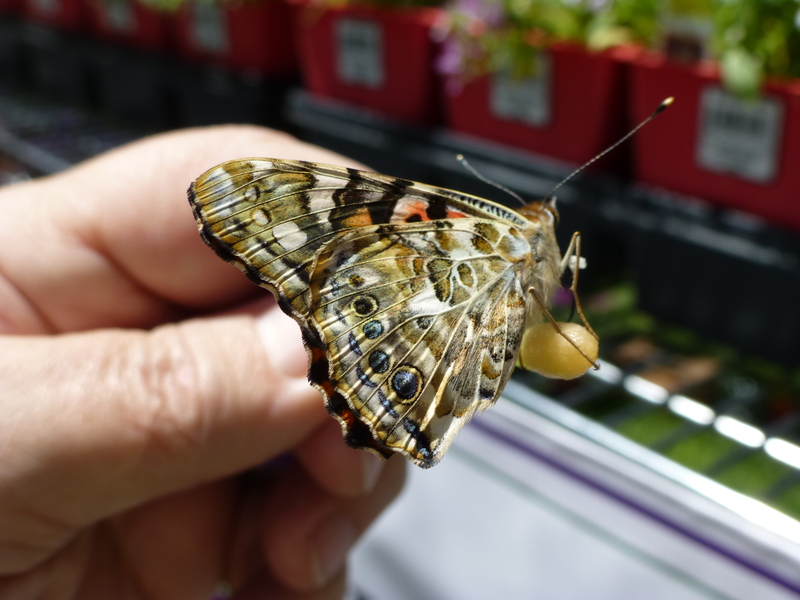 The butterflies were anxious to feed on the cotton swab. 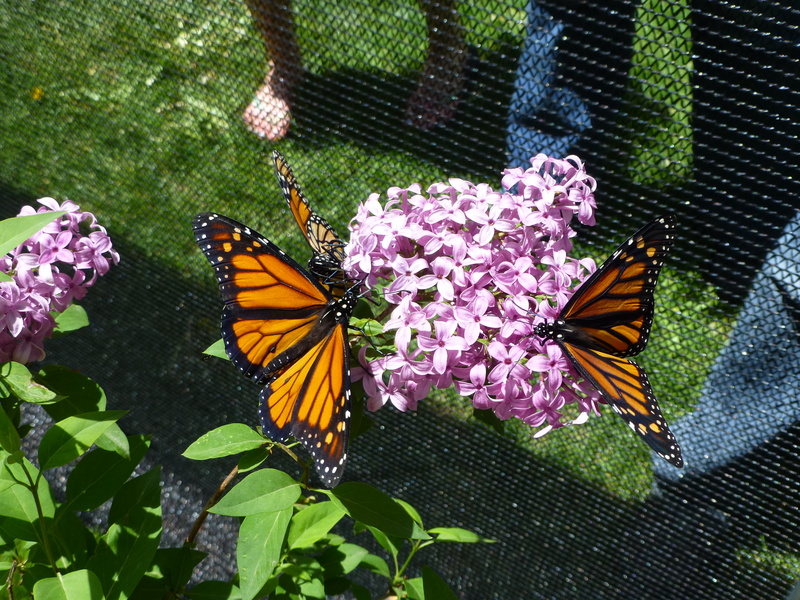 There were many Monarchs there. 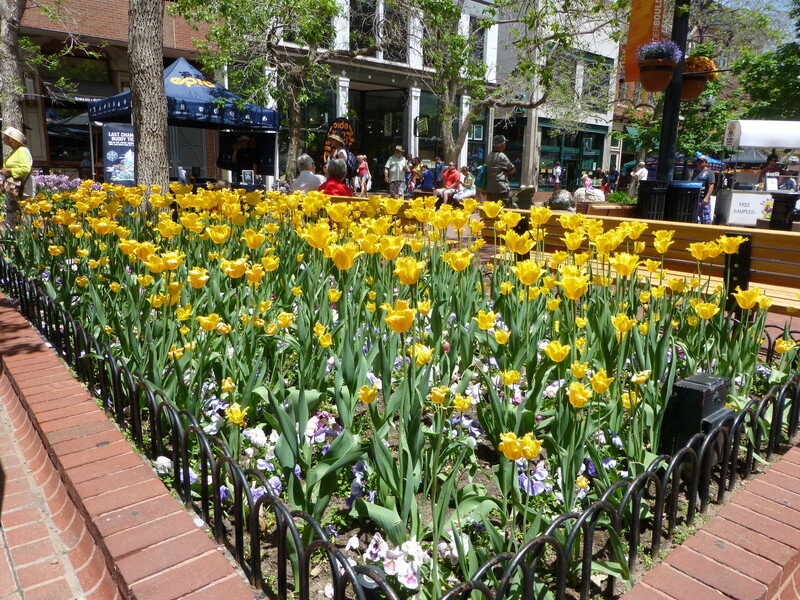 Here are some tulips in the Pearl Street shopping district. No photos may be copied or used without owner’s permission.